I am particularly interested in how the Lacanian Triumvirate applies to ‘life’ in Second Life and will be tackling creative and documentary projects there and in Virtual Worlds. From 1/1/10 I see myself as a Resident, (in Second Life) not a tourist. 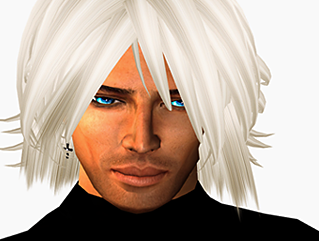 I believe Second Life is a medium – and what an event/phenomenon – to be able to live, work and explore in one’s chosen medium !